There're some HP Mobile PDA User Manuals PDF above the page. 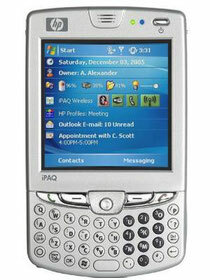 Under the name IPAQ are released PDA and communicators from Hewlett-Packard. Previously, this brand belonged to Compaq Computer Corporation, which was absorbed by HP in 2001.
iPAQ devices appeared in April 2000. Originally and always they worked under the operating system Windows Mobile (however, that only did not install on them craftsmen). Compaq already had experience in creating a PDA - the Aero line, which was born in the middle of the 90s of the 20th century, which initially included subnotebooks. The name iPAQ was also not new - it was previously worn by Compaq desktop computers. Over the years of its existence, the line has gone from primitive devices to powerful communicators designed to solve a wide variety of tasks. 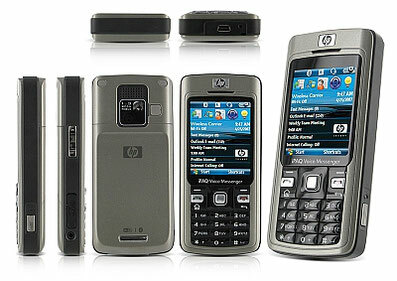 HP - one of the few companies that have not curtailed the release of devices such as PDAs, in favor of communicators. The history of HP company originates in 1934. It was then that met two graduates of Stanford University - Bill Hewlett and David Packard. Both with diplomas of electronics engineers. The idea to found a company arose spontaneously. In 2015, Hewlett-Packard split into two companies. Actually HP Inc., which produces equipment for ordinary users, as well as Hewlett Packard Enterprise (HPE), whose scope is the corporate market. 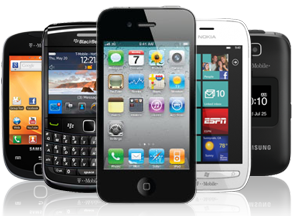 Read - DORO Mobile Phone Manuals PDF & History.